Overachiever. 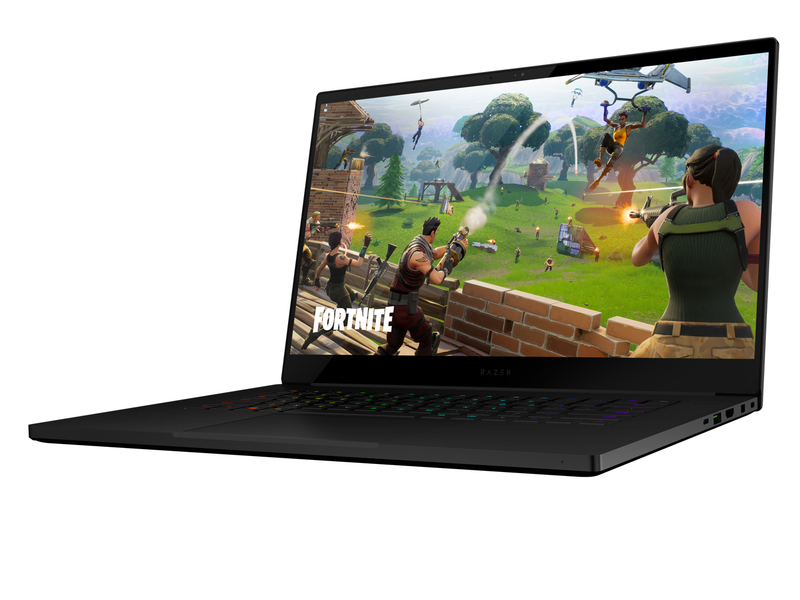 As a successor to the high-class 14-inch Blade, Razer has introduced a new compact gaming notebook with 15-inch edge-to-edge display. Find out how well the slim gaming notebook performed against its competitors in our extensive review. Positive: Large screen; powerful processor. Negative: Relatively high price. Positive: Slim size; powerful hardware; high gaming performance. Positive: Amazing slim design with high performance; good all-aluminum body; huge size integrated touchpad; good emission. Razer: Razer USA Ltd. is an American hardware manufacturer founded in 1998. The focus is on gaming devices as well as accessories; traditionally computer mice. The products were often named after fables or animals. However, Razer also offers laptops under the series name "Blade". There are reviews on the Razer Blade series since 2013, but not overly many. The market share in the laptop market is low and the ratings are average (as of 2016). 81.91%: This rating should be considered to be average. This is because the proportion of notebooks which have a higher rating is approximately equal to the proportion which have a lower rating.